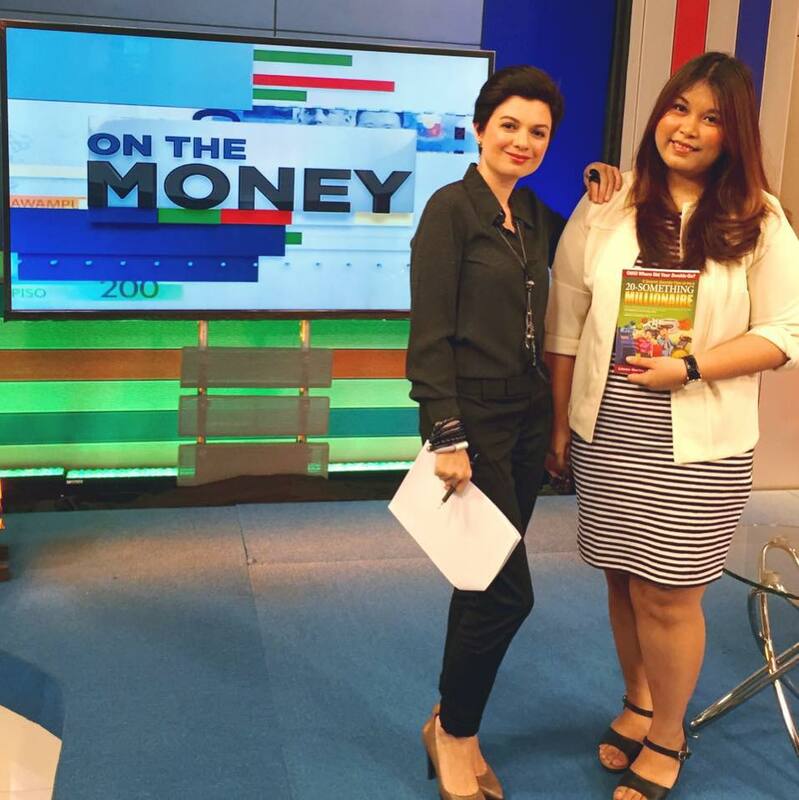 We've talked about the first 5 money management tips for OFWs. Let's talk about the remaining 5 tips, shall we? 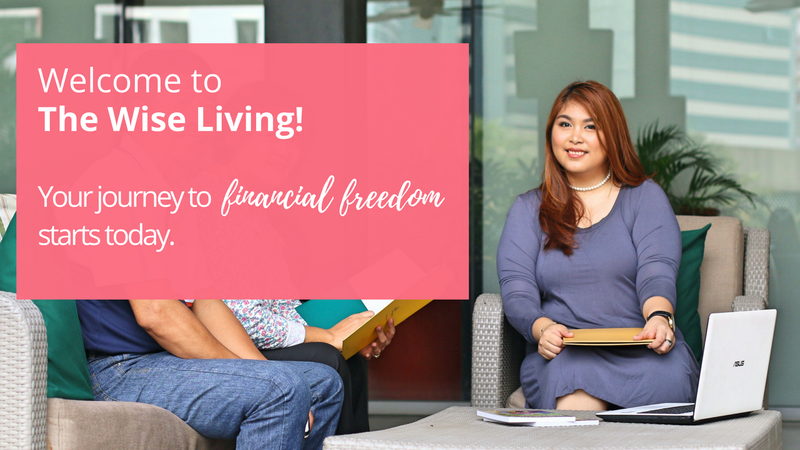 Every year, you, the hard-working OFW, send majority of your income back home to help your parents for their medicine, your siblings for their education and even your relatives for their piggery and poultry business. Fast forward 30 years, you're retired. You're back at home in the Philippines. And you have zero retirement fund. Your parents you've helped are already with God. Your siblings already have families of their own so they can't help you that much. Your children are fighting each other because they don't want to have you in their homes as your medicine, your check-up and your food are dagdag-gastos. Your relatives - the ones you helped religiously - suddenly had amnesia! They don't know you anymore. But this happens. Every year, this happens. If you're not careful enough, this can happen to you. Don't worry too much, though. You can still stop this from happening. 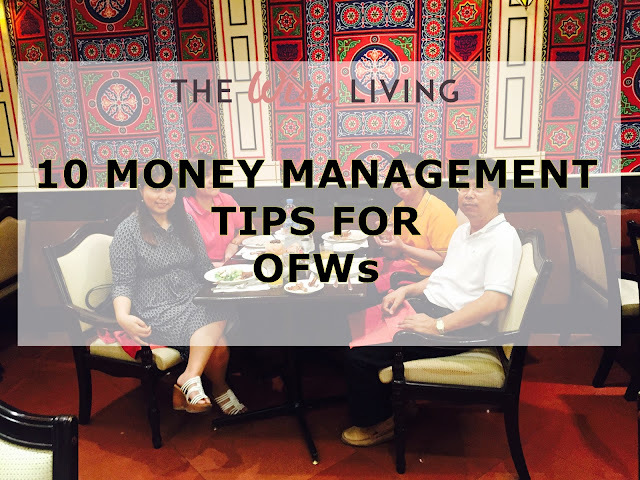 Read the first five money management tips for OFWs. After you're done with that, read the next five here. OFW Money Tip #6: Do your homework. Scammers are vile people. 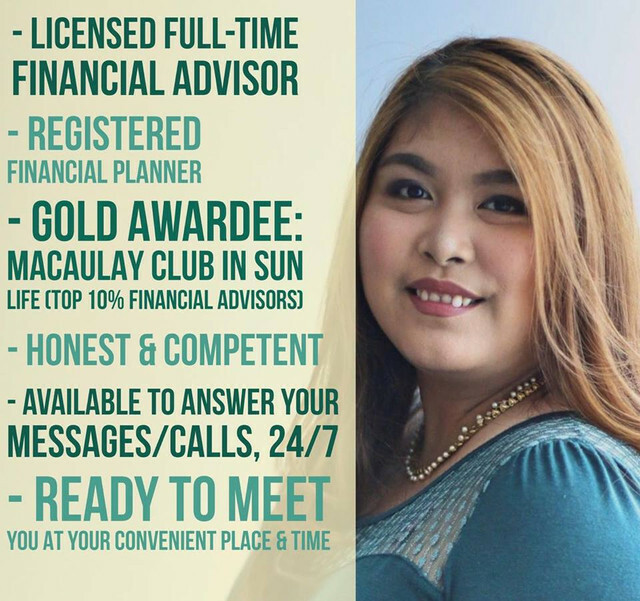 They know that OFWs like you would love to go home and enjoy your money after working for a long time. This is why they'll promise you insanely huge interests and too-good deals. My friend, if it sounds too good to be true, it's probably a scam. If you're promised low risk and high returns, it's definitely a scam. If it looks like a scam, feels like a scam and seems like a scam, it might be a scam. Please, ask questions. Feel free to do your research. Don't be pressured. You worked for years for this money. Don't let it be gone in a matter of months. OFW Money Tip #7: Have an emergency fund. It's important that you have an emergency fund in the country you're staying at. 3-6 months' worth of expenses should be stashed here. Have an emergency fund in the Philippines, as well, by instructing a loved one to deposit to your online savings account. This way, you can check if the amount has already been credited. You can allot 20% of your monthly income for your emergency fund. Once you've reached your target, start directing your 20% to your basic investment plan, then. OFW Money Tip #8: Get insurance. 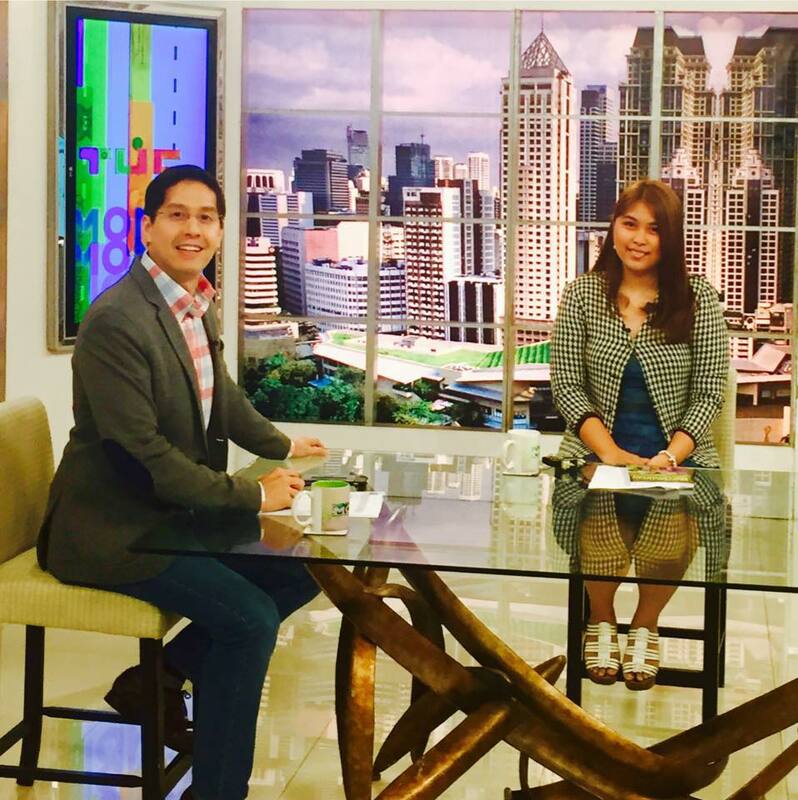 If you're an OFW, there's a very big chance that your family members depend solely on you to provide for their needs. If something bad happens to you, how sure are you that your family will be well off? Not sure? No idea? Get insurance. Now, there are innovative insurance plans around. You can even get a VUL (variable universal life insurance) which gives you income protection and investments. Ask several companies around: I'd recommend the top ten insurance companies in the Philippines right now. OFW Money Tip #9: Stop being a one-day millionaire. Maybe you go back home two times or three times a year, so you're very generous when you come home. You buy everything, you go and eat everywhere and you give money to everyone. Stop - earning money is difficult, so why are you just giving it all away easily? I'm not suggesting that you become grouchy: what I'm saying is that you should plan your enjoyment money as well. 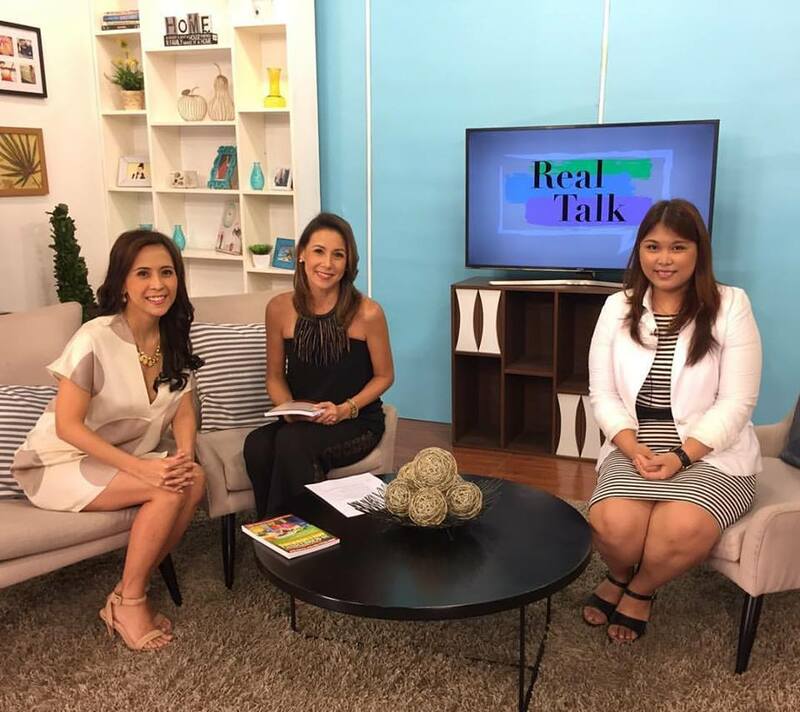 If you're bringing P 50,000 back home, spend only 70% of it! The remaining 20% should be saved for investments, and the 10% can be given to a charity of your choice instead. OFW Money Tip #10: Be committed. Ahh, you're now reading #10! After reading this, will you start practicing these money management tips for OFWs? Or will you say, "Nice tips... Hmm..." and just forget all about it? Please, no. This article is for your future. You can't depend on anyone else to start managing your money for you. You've got to take the first step! Kaya mo 'yan. Ikaw pa.